Our state-of- the-art IT solutions guarantee that you have all required information on time, so that you can provide your customers with the latest updates, 24/7. We never stop improving. In a fast changing world, it is important to stay up-to-date. We have a team of IT specialists, who not only work on today’s situation, but who also look into solutions that you need tomorrow. At AEL Berkman, we are constantly updating our IT tools. We work with state of the art Rate Management Tools (RMS), Customer Relations Tools (CRM), Warehouse Management Tools (WMS), Operations software and Accounting software. Our software is built in such a way that we can share our data with any and all parties. 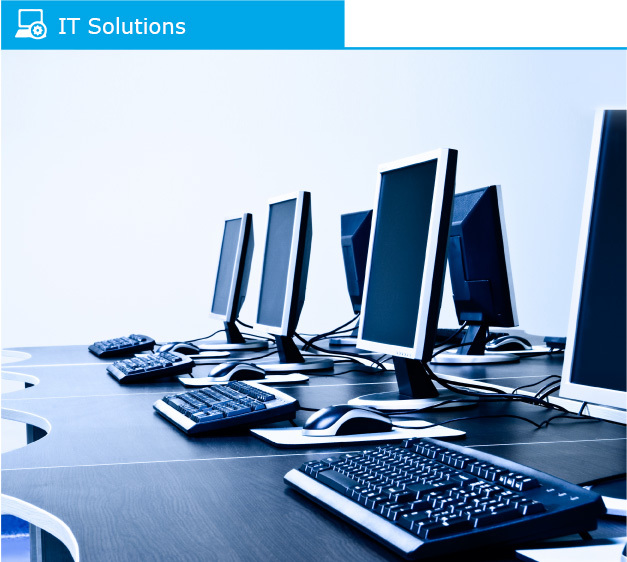 Our IT solutions start at the moment you place your Purchase Order or deliver cargo to us. From the moment we have the data in our system, you can track & trace the activities and cargo status, and ,-position. Send us your freight details and our team will work on the best solution for you. their cargo status at any time.